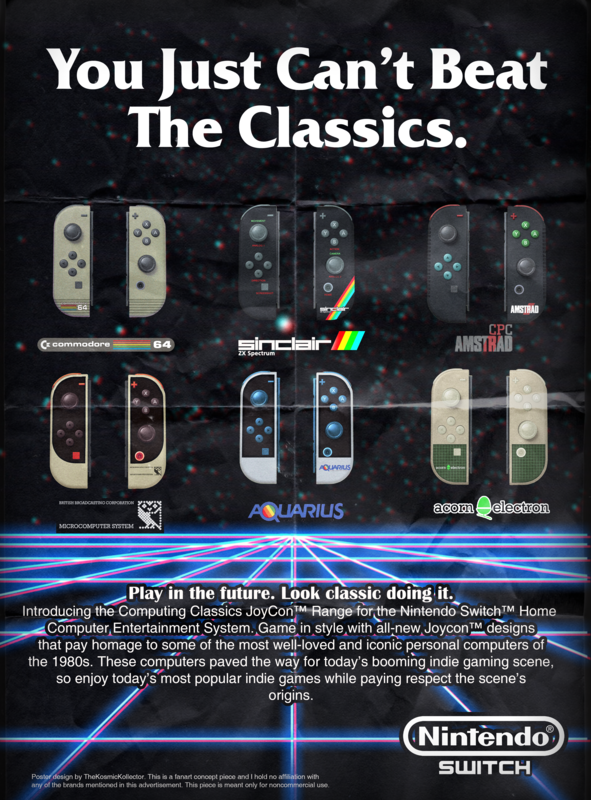 Let’s face it – some Switch users aren’t as exactly satisfied with the current selection of the official Joy-Con colors. From the Switch’s launch until recently, we’ve been seeing a bunch of Switch fans taking matters into their own hands customizing their very own Joy-Con designs. Now, a unique idea has struck graphic designer and Reddit user TheKosmicKollector. 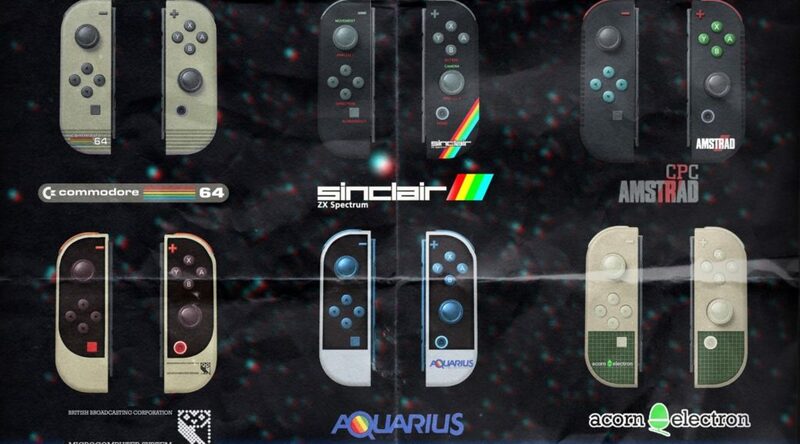 Paying homage to some of the past’s iconic personal computers, TheKosmicKollector has creatively designed six Joy-Cons based on these 80’s classics.